Home / Cannabis Growing guide / What is Cannabis Sativa ? 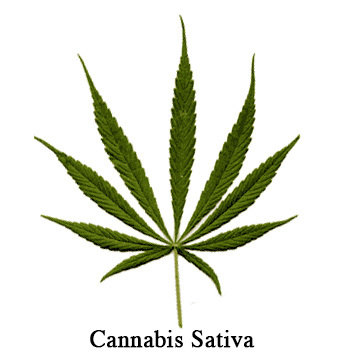 Cannabis sativa is an annual herbaceous plant in the Cannabis genus, a species of the Cannabaceae family. People have cultivated Cannabis sativa throughout recorded history as a source of industrial fibre, seed oil, food,recreation, religious and spiritual moods, and medicine. Each part of the plant is harvested differently, depending on the purpose of its use. Cannabis sativa is widely used for recreation. It has been inhaled or taken by mouth to produce a feeling of relaxation or well-being. The plant has been studied as a potential treatment for many conditions, including chronic skin disorders, cancer-related weakness and weight loss, chronic pain, Huntington’s disease, sleep disorders, eye disease, multiple sclerosis, and schizophrenia. The most significant benefits have been seen in the treatment of chronic pain and multiple sclerosis. Marijuana may help reduce eye pressure in people who have glaucoma. The Flowering time of Cannabis Sativa is usually longer than Cannabis Indica.